Tenerife is the largest of the Canary Islands and has long been one of the most popular holiday getaways for Brits. What makes it one of the most popular places to visit is its constant sunshine, the stunning landscapes, and the world-class beaches. For anyone looking to book a trip here, there are plenty of things to choose from including luxury and budget hotels as well as all-inclusive or self catering. Tenerife is also the perfect island for exploring and getting a chance to enjoy outdoor adventures. Many of the best resorts are found on the Southwest coast of Tenerife. 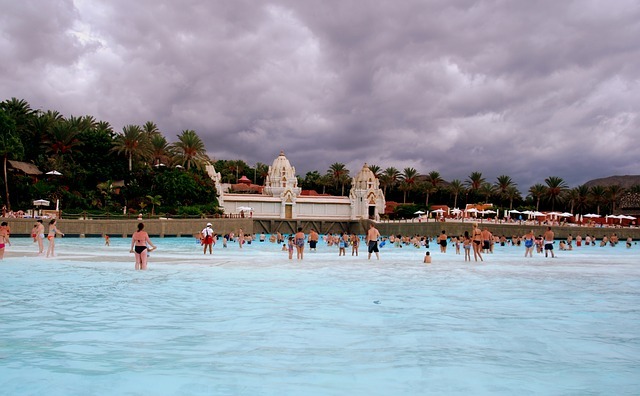 These include the Costa Adeje, Los Cristianos, and the Playa de las Americas. All these resorts boast the perfect beaches to get the most from your stay. Puerto de la Cruz is the island's main resort attraction with brightly colored fishing boats that add to the charm of this sophisticated locale. the place to go for culture and sophistication and Fañabé Costa Sur Hotel has everything for anyone wishing to feel exclusive with high-end shopping and Blue-flag beaches. Tenerife must be explored by car so be sure to rent one for your journey. Besides getting to and from your resort, there are plenty of wonderful drives to take along the coast and inland. Go up through Masca Gorge or see Mount Teide. AutoReisen is a very popular car rental service that gets good reviews. Drive to the National park where Mount Teide is to explore more on foot. 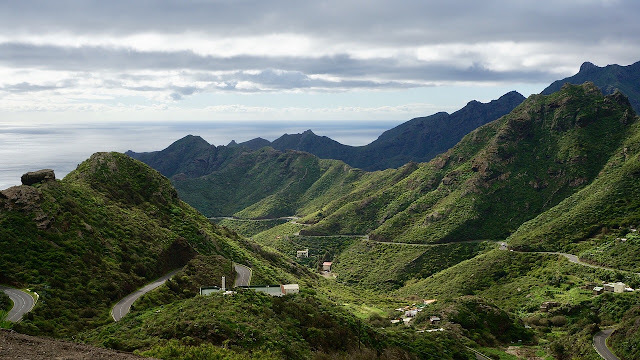 You can also drive to the island of La Gomera and explore the rainforest. Also, see Palmitos Park for a chance to see the botanical gardens there. Water sports are popular in all of the Canary Islands. Expect to get all you can from them when visiting Tenerife. There are great surfing locations on the island as there are for kite surfing and windsurfing. You will want to do more than just lay on your beach lounger, after all. Take a whale or dolphin cruise on a boat to see them in their natural habitat. See many endangered species by visiting Loro Parque. This is a paradise on the island that is the home of many colorful parrots and orcas. For a family adventure, make sure to spend a day at Siam Park, a Thai-themed water park that has dozens of adrenaline-pumping rides. Take a look at some of these Tenerife excursion offers to see what is available to you.